Black hat SEO has focused more on the technical aspects of site building, as well as the instant ways on how to earn huge incoming traffic and revenues to your site. A lot of people find them annoying, but a lot of webmasters continue to use them since they tend to be more effective than white hat methods in terms of fast monetary turnovers. 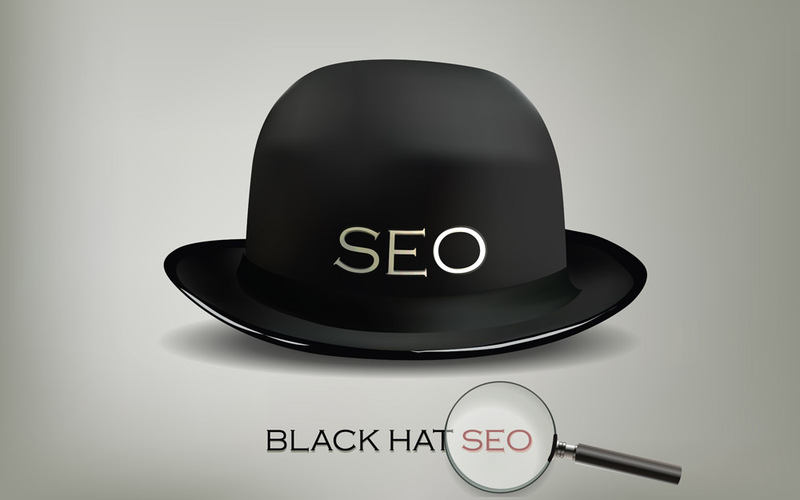 And since we are now discussing about black hat SEO, it’s also a must to take a look on the less noticed but equally effective black hat ways you can use to generate more income, among them is scanning for proxies. Before learning the ins and outs of proxy scanning, it is important to remember that this method is quiet annoying on the part of ISPs. Thus, you should not use this technique especially on a critical server, otherwise you might suffer from DNS refusal. Proxy scanning is not actually an SEO technique, but it can hence be helpful to those who want to pursue more on the forbidden techniques to bring out the best in their business. First, you have to know where proxies come from. Most of them come in a forms such as: HTTP (connected to port 80), SOCKS4/SOCKS5 (can be connected to any port), and HTTPS (connects to ports 80 and 443). Proxy servers are used when you want to navigate to sites via invisible mode. Elite/anonymous proxies do not submit your IP to the sites you go to, thus if you want to do some Google search but you don’t want Google to know that you came, then you will have to connect with one of these proxies so they can connect to Google and later on provide you with the results page. Proxies are hence used in doing grunt jobs such as scraping Google listings to creating spam comments and to as much as competitive analysis. • Servers – check and make sure that your server host is not going to flip or abort the connection during port scanning. Your testing software should also not attempt to connect to port 25, otherwise you will be marked as an email spammer-something your webhost provider doesn’t like. • IP Ranges – when doing a proxy scanning, you are not just merely leeching: you are scanning. This means you have to choose on certain IP ranges. Most IP ranges have nothing on them, thus you have to remove them during your scan. However, it is also important to note that your proxy scanner should run at a minimum of 500 threads/sockets at a certain given time otherwise you will just waste your time and effort since nothing good will come out of your undertaking. There are also IP ranges which are not dead, and you can find them by visiting this site: http://www.spamcop.net/w3m?action=map. It is a helpful map of email spammers activity by IP range. You can also find a long, valuable list of ISPs which contain dirty net spaces, thus you can have more proxies to use. 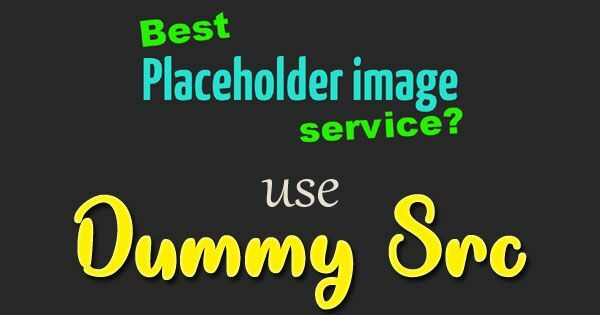 • Ports – when choosing which ports you should scan in search of proxies, you should then weigh between quality and quantity. Common proxies are of lower quality, mainly because a lot of people scan there (an example of which is 8080). Another proxy is 6588; it is less common and is thus much faster. You can also check out other ports such as 80 and 3128. Meanwhile, SOCKS proxies have unique ports to which they run on, so you have to be familiar with them first before you try to scan them. There are also ports in some IP ranges which do not exist on other IP ranges, so watch out for them too. It is not really recommended for you to scan on port 80 because it will only give you complaints unlike scanning in other ports. Scanning on port 80 also slows down your scanning software because of the high volume of hits. • Scanning speed – it doesn’t really matter how fast you scan, as long as you use your scanner software’s maximum speed. One of the oldest proxy scanners, ProxyHunter, can scan 500-2000 sockets at a certain time, but afterwards it needs a 2 second connection timeout in order to rest, as well as 30 second data transfer timeout. It is important to be aware of your software’s limitations, so that you will not panic whenever downtime procedures occur. When you are scanning under a Windows server, scanning up to 3700 sockets may throttle your connects, thus you may be blocked in conducting new connections. In this situation, try to change some lines in SYSTEM\CurrentControlSet\Services\Tcpip\Parameters found in the Windows Registry. By doing this, you can prevent Windows from throttling your connection, thus no lock-ups will occur. Mary Winston, writer and editor, coordinatorfor RankTopTen.com. Next Next post: How nurturing your staff can breathe life back into CRM?